Language-learning app Duolingo recently combed through a mountain of user data to find the best times each day to practice a foreign language. Its findings were published today at Quartz. The findings essentially mirrored a 2016 study that showed the positive effect on sleep between practice sessions. Researchers split 40 participants were into two groups: one that practiced in the morning and reviewed in the evening, and another that practiced at bed time and reviewed the lesson the next morning. After a week, the researchers found retention rates much higher among participants that slept between sessions — indicating sleep leads to better long-term retention. 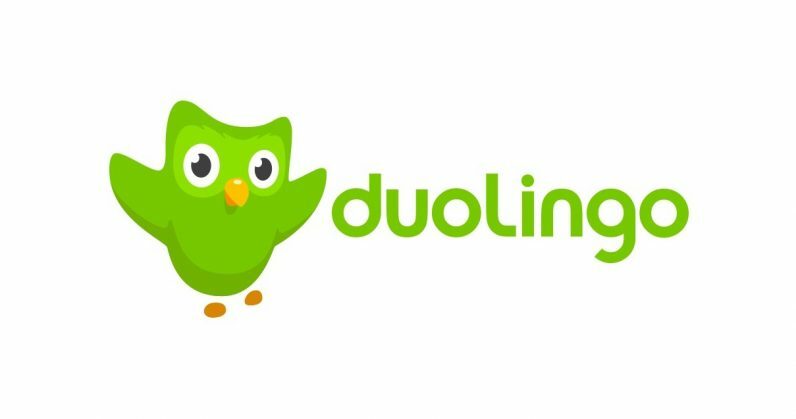 To find out if this was true for its own customers, researchers at Duolingo applied the same concepts to its user base. After first identifying 14 groups based on when they most commonly used the app, the group color-coded the subsets based on activity level during specific hours of the day. Red indicates a lot of activity while blue signifies minimal practice sessions took place. Yellow and green shades are somewhere in-between, with yellow indicating more activity. The group then analyzed users’ performance with an additive factor model, a tool used to estimate language ability while controlling for the difficulty of each exercise. Using this model, the team was able to rank each group according to proficiency level. Those practicing at bed time ranked higher than 52.9 percent of users on average, the highest performing group measured. Those who practiced without a routine (the “arbitrary” group) were significantly less likely to retain what they had learned, but still not quite as bad as those who only practiced on weekdays (or weeknights) without practicing over the weekend. Overall, the study offers confirmation that consistent practice and sleep between sessions is the most effective way to learn a language. Check out the rest of the findings here.